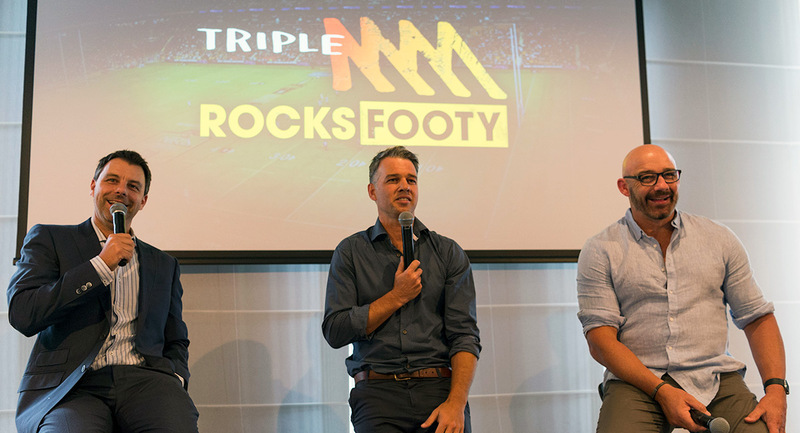 The Triple M NRL team launched its season recently in Sydney. The start of the 2018 season is just eight sleeps away. 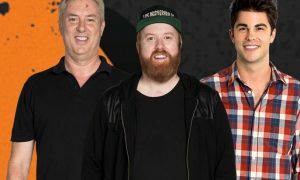 At the launch Triple M announced the renewal of its agreement with the National Rugby League, securing broadcast rights for the next five years. Southern Cross executives at the launch included SCA COO John Kelly, national head of radio sales Nikki Rooke, and head of content Triple M Sydney Jamie Angel. The guest list included a number of representatives from the NRL plus a range of Triple M clients including visitors from Rheem Hot Water, Coates Hire, Tyrepower, Mongrel Boots, Jack Links Beef Jerky, Skills Certified, EWFW Engineering and Lysaght. Members of the Triple M call team celebrating the start of the new season included Mark Geyer, Peter Sterling, Wendell Sailor, Ryan Girdler, Tony Squires, Jamie Soward, Anthony Maroon, Emma Lawrence, Dan Ginnane, Bill Harrigan, Brent Read and James Hooper. Members of the team who were unable to make the launch were Gordie Tallis, Paul Kent and Ben Dobbin.